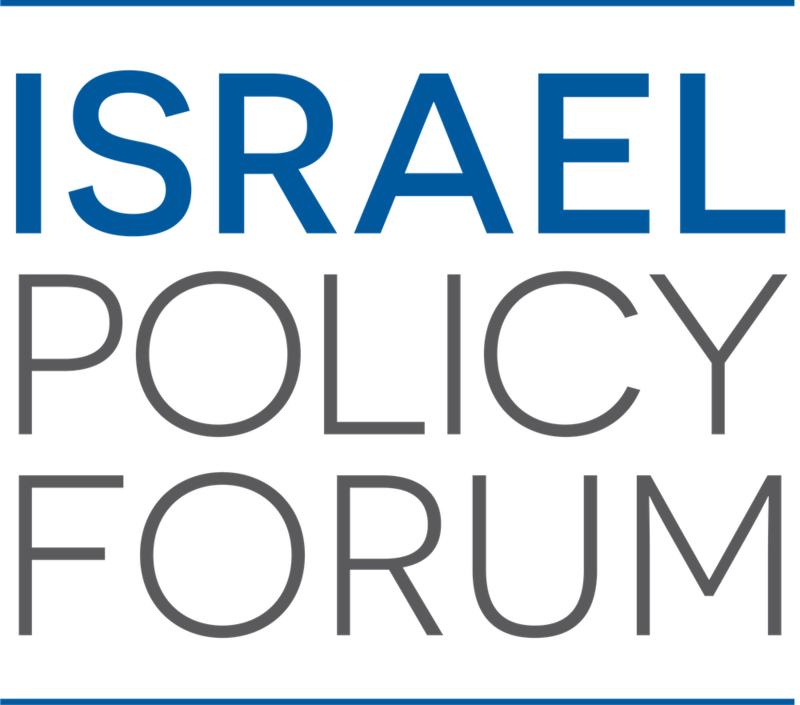 Israel Policy Forum announces the inaugural 2018 class of Charles Bronfman IPF Atid Conveners, a group of twenty-five young professionals with extensive experience in pro-Israel activism and Middle East policy. 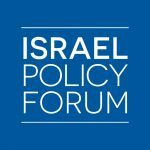 This October, Bronfman Conveners will participate in an immersive training summit in New York and Washington, DC, meeting with high-level foreign policy experts and members of Israel Policy Forum’s professional and lay leadership. In the year following the Summit, Conveners will join a national network of IPF Atid lay leaders working to elevate and shape the discourse in their communities in support of the two-state solution. The 25 leaders were selected from a competitive application process and hail from across North America. “We’re proud to have selected participants who have and continue to volunteer and work for so many vital organizations in this space across the community,” said IPF Atid National Chair Adena Philips. Conveners cited affiliations with the following organizations: AIPAC, AJC, Hadassah, J Street, Jewish Federations of North America, the Schusterman Foundation’s ROI and REALITY Communities, Seeds of Peace, Truman National Security Fellows, the URJ, The Wexner Foundation, World Economic Forum Global Shapers, and many more. Israel Policy Forum established the the Bronfman Conveners Summit to honor its Advisory Council Chairman, Charles Bronfman, and his lifetime commitment to Israel’s safety and security. The program is designed to empower next generation leaders with the resources and support to advance the vision of a Jewish, democratic, secure Israel. 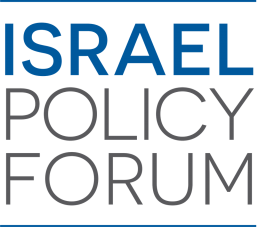 IPF Atid, the young professionals network of Israel Policy Forum, has chapters in New York, Washington DC, Chicago, and Los Angeles. Meet the inaugural cohort here.